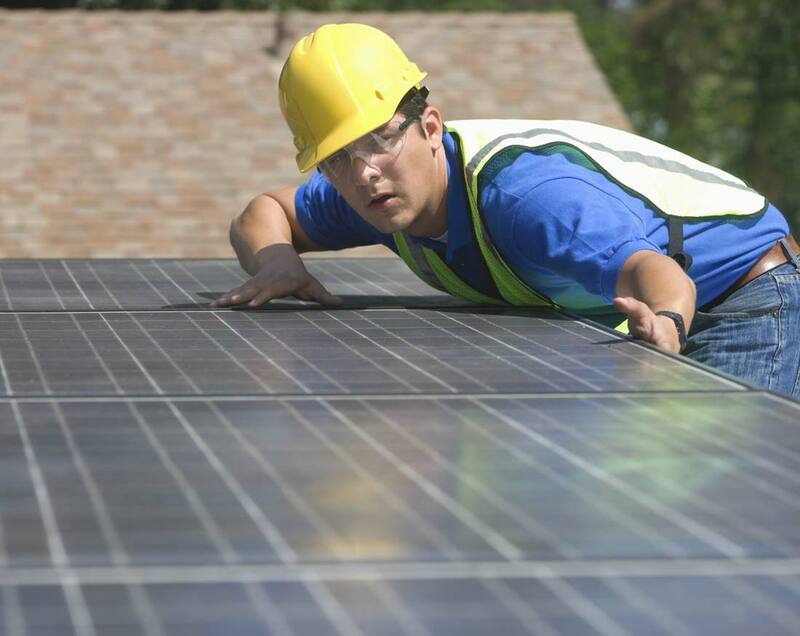 AT BDI WE ARE "HANDS ON"
Other firms tell you what to do. 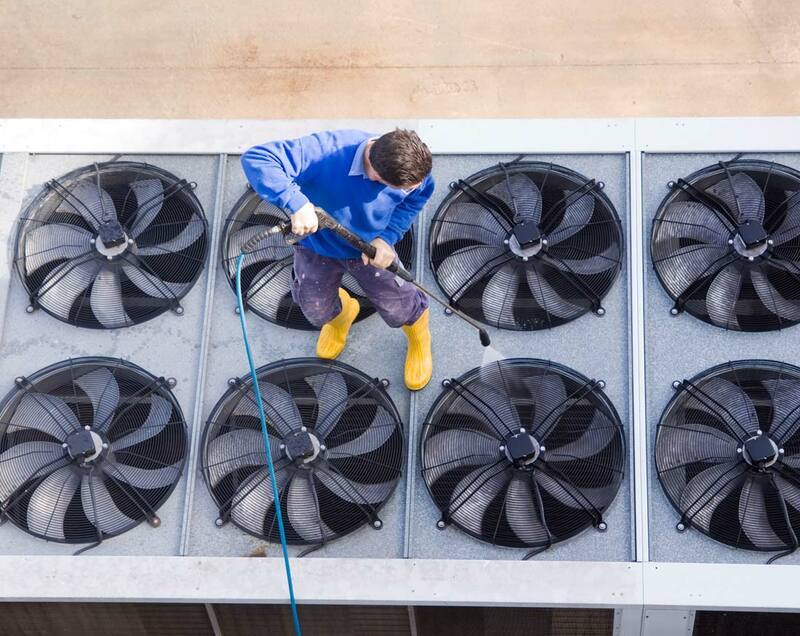 We execute alongside you getting your organization functioning under new goals and strategies. 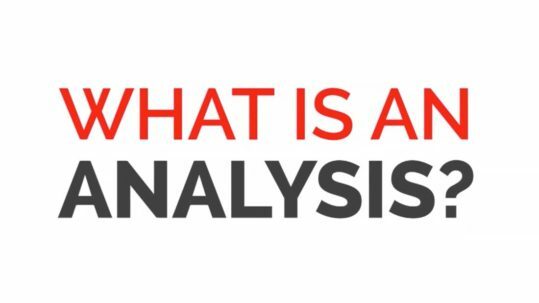 GET YOUR ANALYSISWHAT IS AN ANALYSIS? We deliver insights in less than 3-days and make recommendations that can get your business in growth mode within weeks with a money-back guarantee. 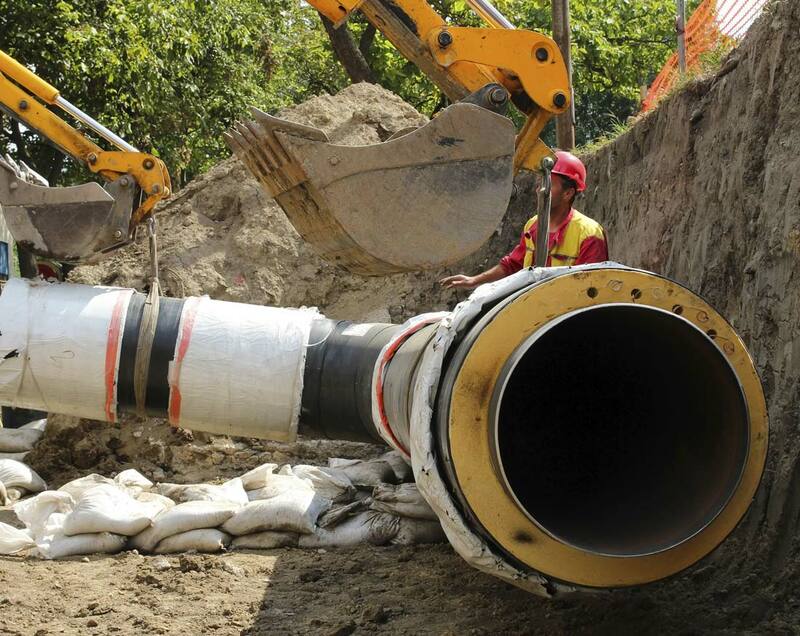 We guarantee your business will grow within one year, three times the amount invested in the project. The feedback we get, tells us so. We have a process to listen, look and apply exactly what’s needed to help your business grow. We address each individual, recognizing that motivated, trained individuals are cornerstone to the long-term success of an organization. This is our lifetime purpose, to help businesses. We're changing the world one business at a time. Let us take you from good to great, great to excellent, excellent to stellar. AT BDI WE GET RESULTS! A consultant is judged by one thing: results. That's exactly what we do. Every time and FAST. 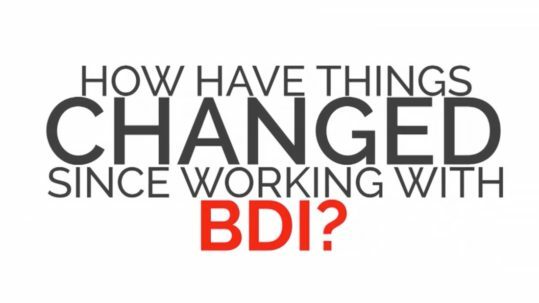 You will see the fruits of working with BDI not weeks after we begin. Our statistics prove it. 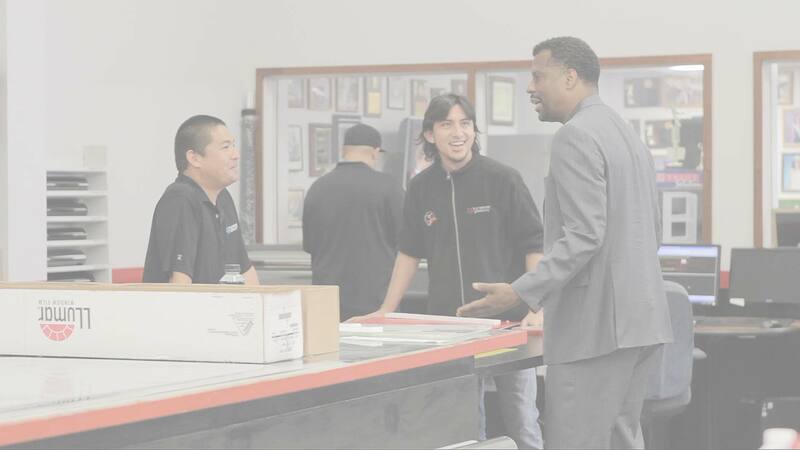 To empower the world’s small to medium-size business owners and their employees with the “know-how” using tools, training, procedures and motivation proven to provide growth and prosperity. Do you find yourself moving from problem to problem, function to function in your business with little time to consider growth or worse your business has gone into a decline? Many small to medium size business owners are exceptional at wearing all the hats and performing all of the functions of their organization. It’s often times how the business has gotten to where it is today. 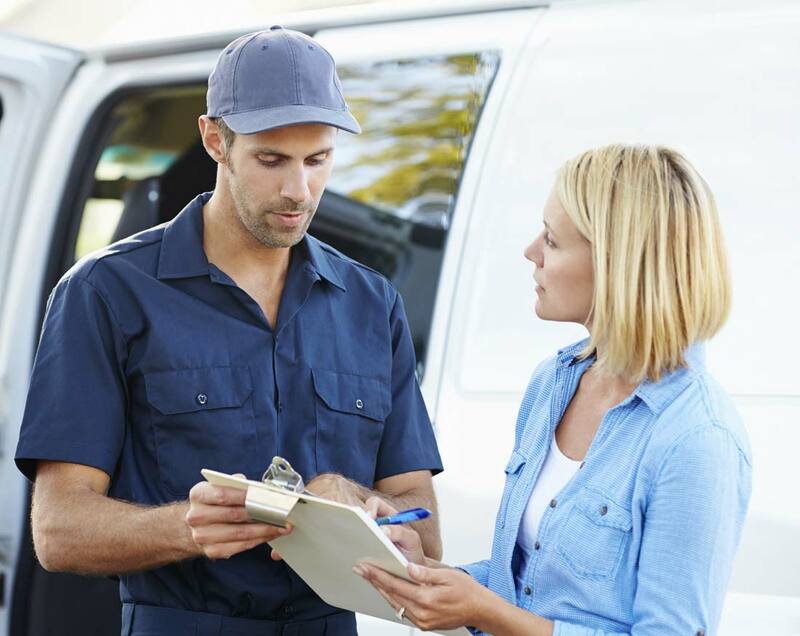 Attempting to manage and grow a business to the next level while still performing so many functional day-to-day roles requires more time than the owner has available. Moving from the problem in finance to an upset customer to a personnel issue and more is the typical scenario that we at BDI discover as the cause, forcing many a small to medium size business into a decline. A decline in production, sales and even more importantly the decline in energy or motivation of the business owner to keep the business delivering on the purpose and goals of the organization has led to the ever increasing failure of such businesses especially in today’s economy. After 23 years in business, I thought my accountant and I knew everything about making this business better. Boy, was I wrong. From this point forward, I will have a 3rd party objective analysis twice a year. I was very skeptical and leery about working with a company doing an analysis. The only reason why I moved forward to do it was because I saw if I wasn’t 100% satisfied I wouldn’t have to pay. Doing the analysis has changed my life and my business. Instead of being the effect of my business I am now causing what I want to happen. My partner and I were not seeing things eye to eye. The analysis helped us to resolve some long-standing issues we’ve had with each other for years. I highly recommend you do not put off doing this for your business. I didn’t go to college, I just went into business after high school. 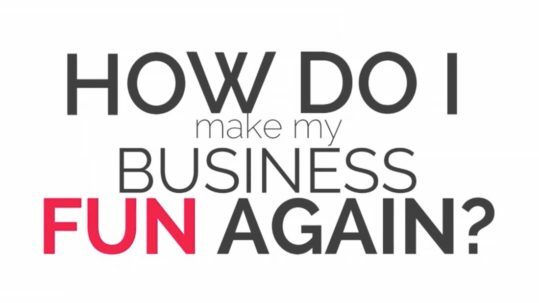 I knew I could do better in business, I just didn’t know how. The analysis really helped my wife and I get this business and our marriage back on track. I worked with consultants before but I have never experienced anything like this. The analysis was simple, my employees really enjoyed it and contributed and it was worked around my schedule. We also identified 10x the analysis fee in profit improvements. Not only did the analysis wake me up but it was really powerful on my managers and staff. I never thought in a million years that they would respond to this so positively. WOW! In Summary, the presentation of information to ensure a personal successful business was absolutely remarkable-being that is was simple, direct, informative and awakening. I know there is much more he could have shared but time is limited. 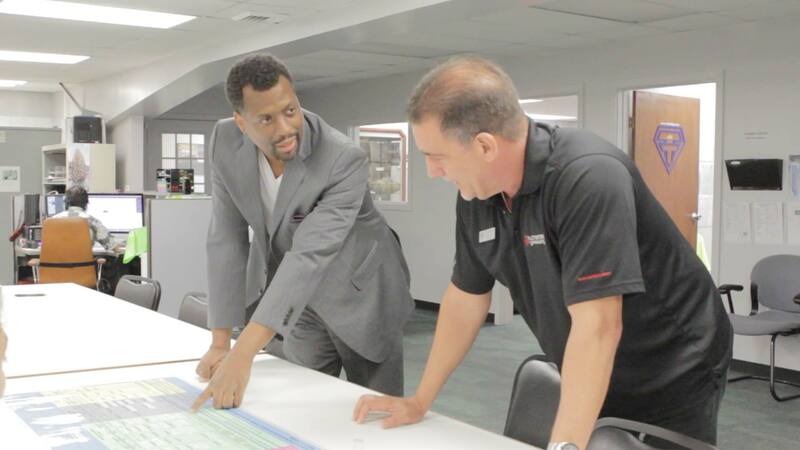 Set up the systems, methods, procedures and controls so that production can occur and the executive can then manage that instead of managing people. Set up the necessary and exact budgets as well as the financial performance standards that have to be met on a daily basis by the organization and it’s departments. Identifying what’s most effective, who your real target audience is, how to communicate to them and get them interested in purchasing your products and services. 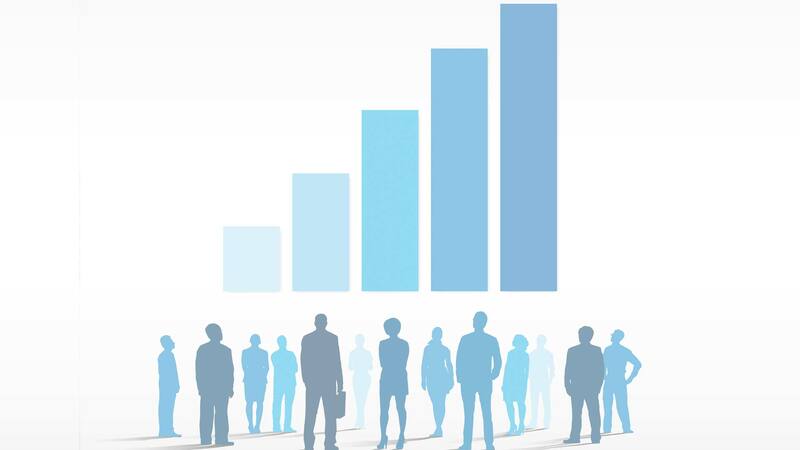 Get the employees better coordinated, organized and functioning so that they can produce more while increase their workload to fit the organization’s new standards. Creating workable policy and procedures that can be easily followed and implemented within any existing organization so it functions at its ideal. 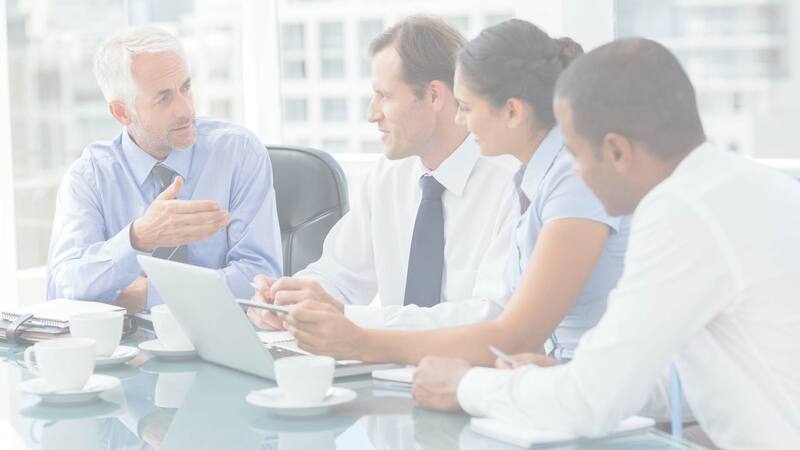 Resolve existing issues between management and personnel or personnel vs. personnel to create an organization coordinated and aligned, working as a team. Create revolutionary training videos that increase productivity by 50%, giving employees a set training system and standard. 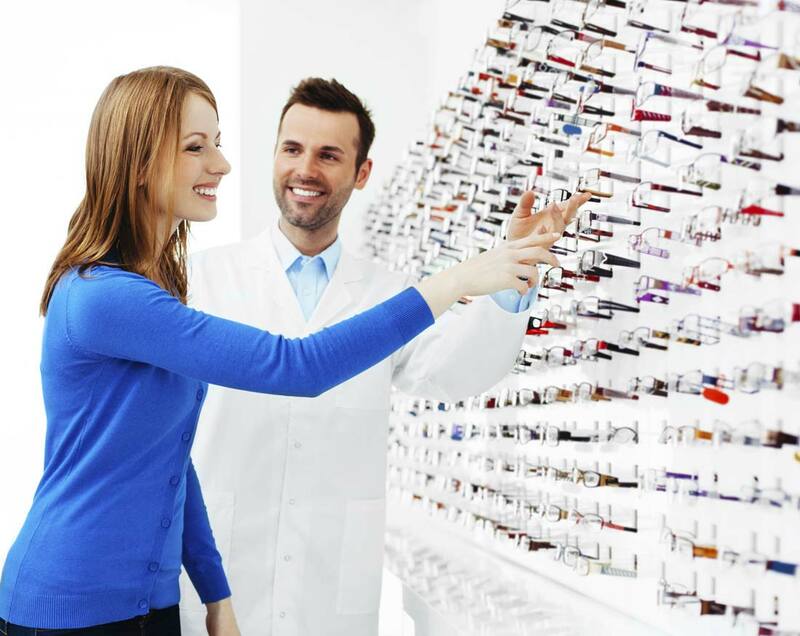 Also, videos that streamline, simplify and standardize the sales process. Creating state-of-the-art websites to get your message across, ensuring that your presence online is the best representation of your company and its standards. The process of moving you out of your PROBLEMS is simple and swift. 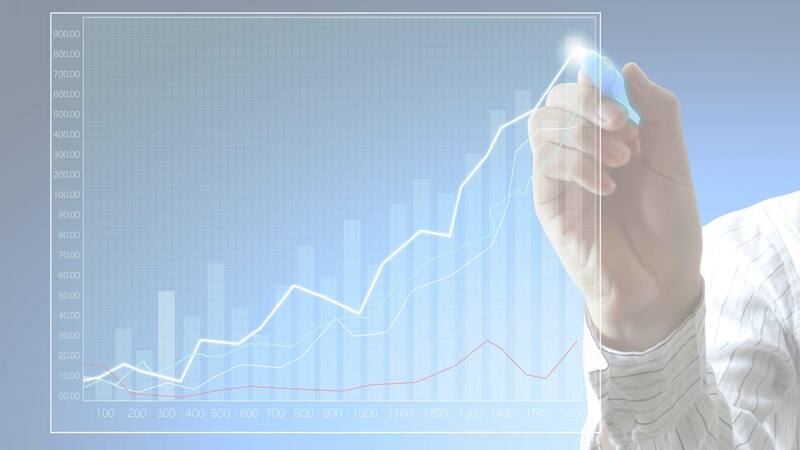 You request our ANALYSIS with a willingness to be greater and we get you there. From the analysis we give you the FINDINGS. 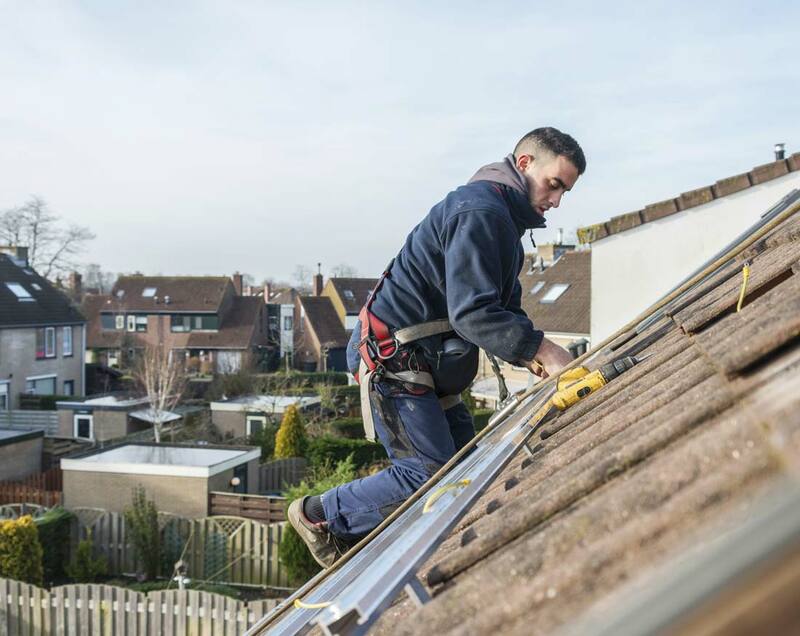 You choose to have our CONSULTING and we bring in a team equipped to handle any and all of your problems. In 6 to 8 weeks you see real, tangible RESULTS. Anywhere from 3 to 1 upwards to 1000 to 1 ROI. Hard to believe right now, but we have the statistics to prove it. Headaches, situations... Whatever you'd like to call it, where you're at a need of change. 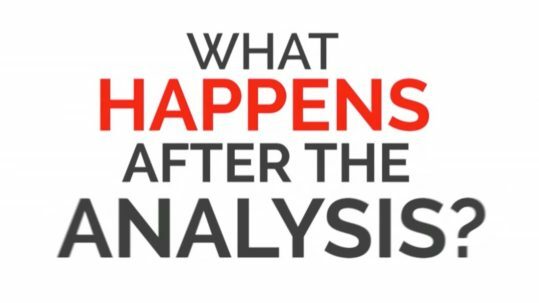 We come in and do our indepth 3rd party analysis. We spot outpoints and find real Whys. We present you with the findings and give you the solutions to your problems. They can be handled. In comes the A-Team to solve your problems within 6 to 8 weeks. We work with both you and your staff. 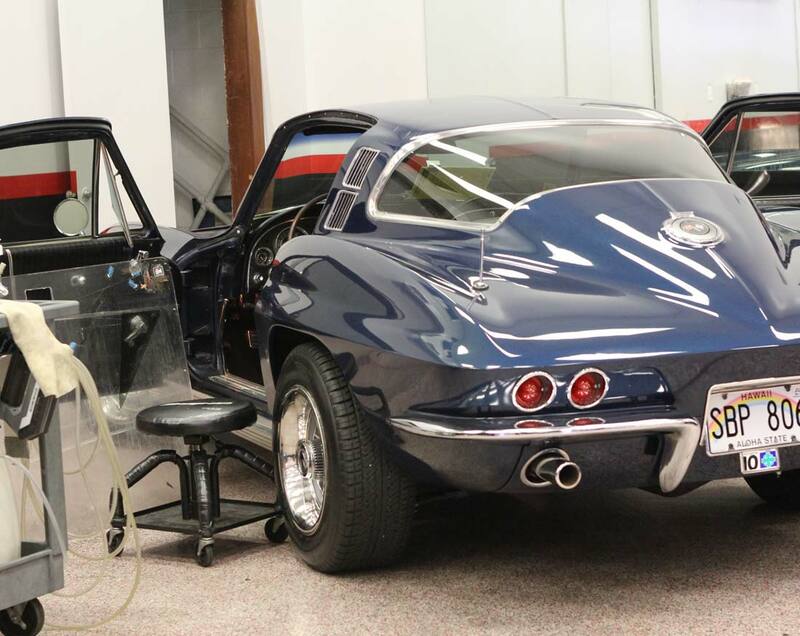 Hands on. After 6 to 8 weeks (most likely before) you see the results we promised you in the analysis. Exceeding expectations. 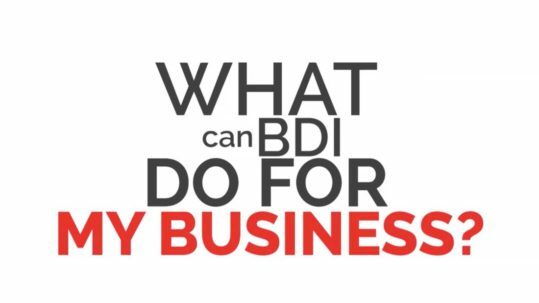 What Can BDI Do For My Business? 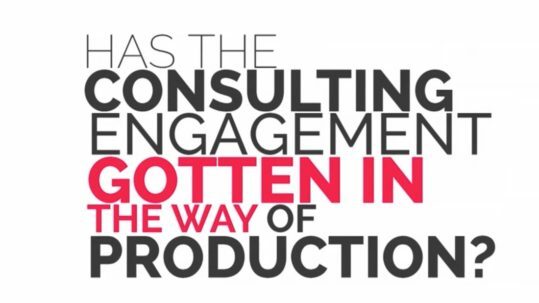 Has The Consulting Engagement Gotten In The Way Of Production? 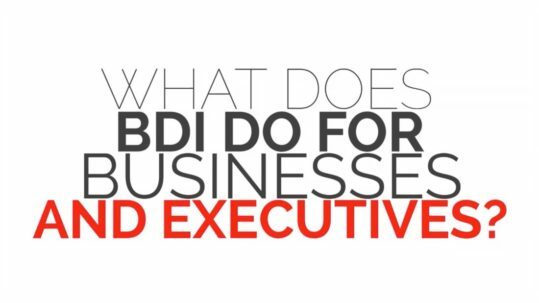 What Does BDI Do For Businesses And Executives? 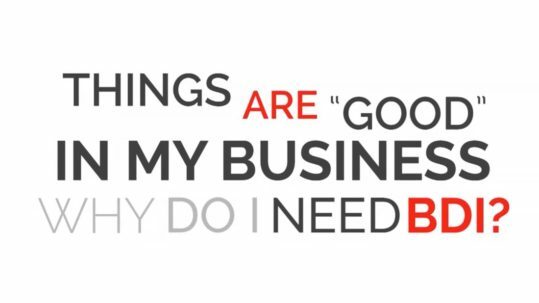 Things Are "Good" In My Business. 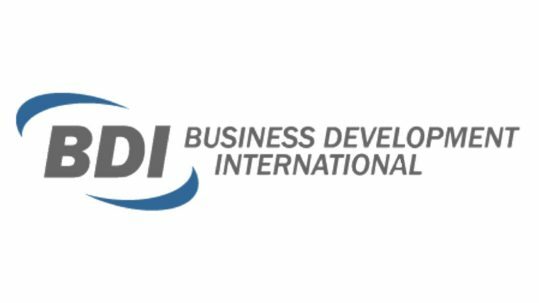 Why Do I Need BDI? 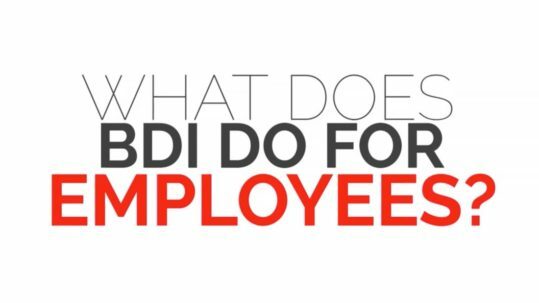 What Does BDI Do For Employees? What Are These Unique Training Videos That You Create For Businesses? Our analysis takes from 1 to 3 days. Other firms take months to assess the issues and deliver long un-digestible reports. At BDI we are discussing with you within three days the hard facts about your business and the recommendations that can get it on target within weeks. Our analysis comes money-back guarantee in the unlikely event that you are not satisfied.